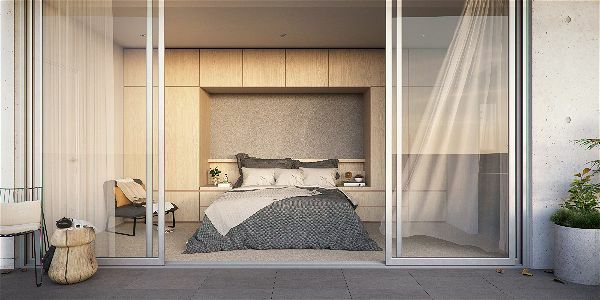 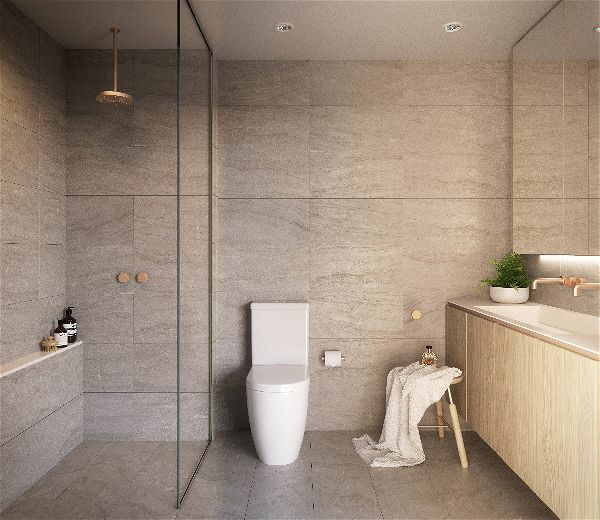 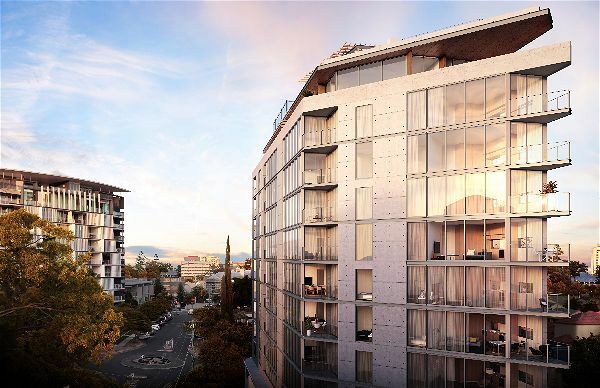 The site will offer views to the Brisbane CBD and the Brisbane River, as well as an expansive outlook over the Kangaroo Point and New Farm neighbourhoods. 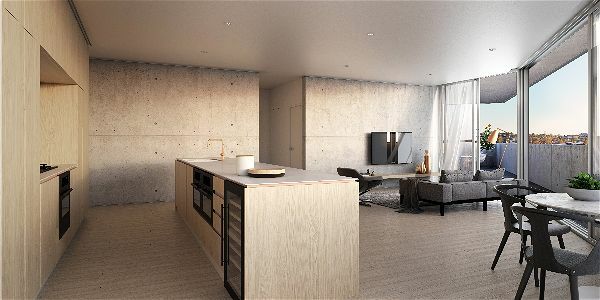 Upper levels will enjoy uninterrupted views to the CBD whilst units at a lower level have access to vistas along O’Connell and Lambert Street. 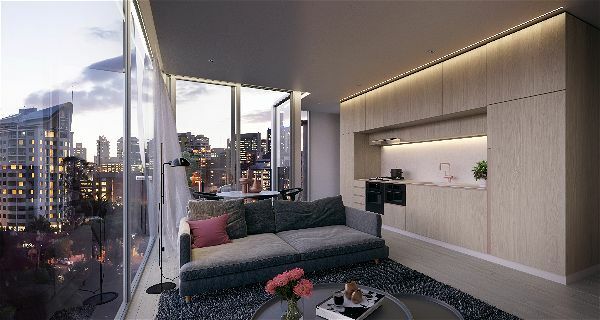 The site is part of the intersection of O’Connell and Lambert Streets which provides the best views in the east and north-west directions. 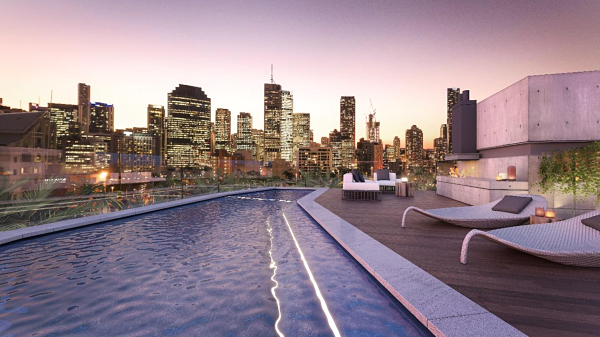 The east provides vistas in the direction of the Brisbane CBD while the north-west delivers views of the Brisbane River. 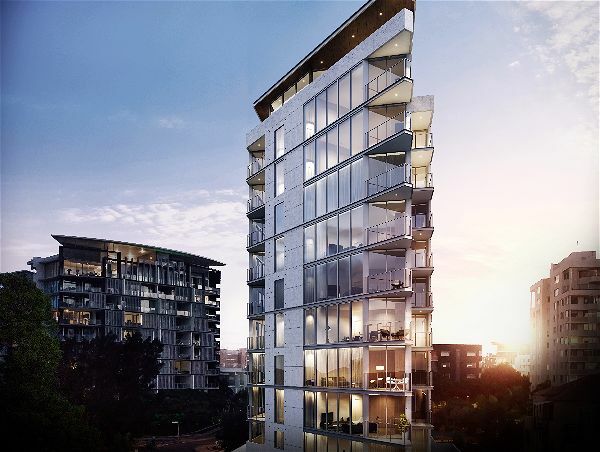 Kangaroo Point offers 69 residences in Brisbane’s sought after suburb of Kangaroo Point. 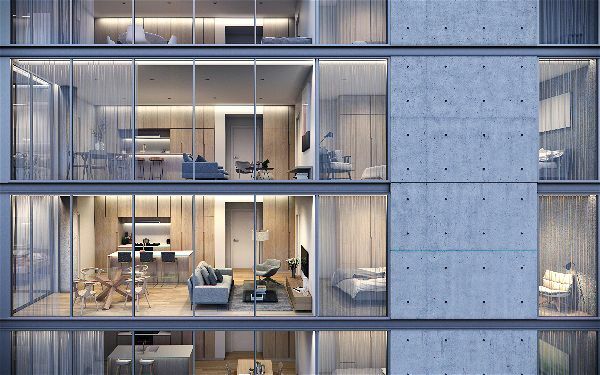 Externally the building embodies a contemporary, minimalistic design approach through its use of honest materials and clean lines. 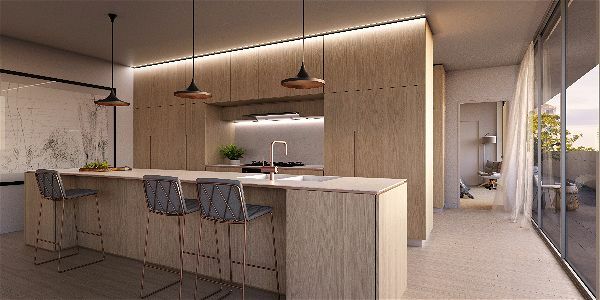 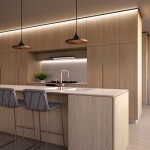 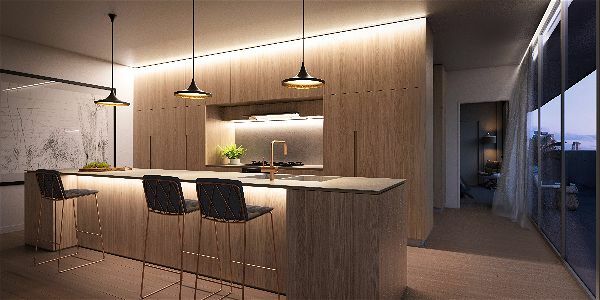 Naturally expressive materials coupled with carefully considered ambient lighting provide a sense of warmth, texture and sophistication to the apartments. Lighting: warm, inviting interiors are suffused with the glow of ambient pelmet lighting.